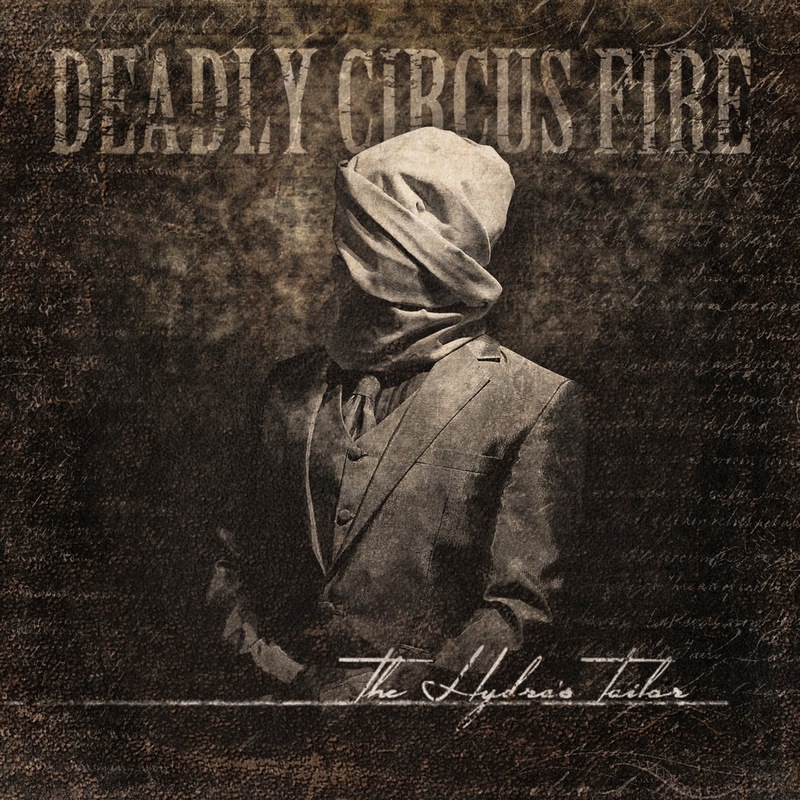 Formed in 2009, Deadly Circus Fire is a progressive metal from London. "The Hydra’s Tailor" is the group's latest release and it follows a 2010 self-tilted EP and the band's 2013 debut full-length, "The King and the Bishop". So far the band has received high praise in publications such as Metal Hammer, Classic Rock and Prog Magazine with Metal Hammer even going so far as to physically release the band's debut album in one of it's issues. If we're to go by "The Hydra’s Tailor" then such glowing admiration isn't unwarranted! Neither are the comparisons that have been made to the likes of Mastodon, Deftones, and Tool. Especially Mastodon and Tool. Much of "The Hydra’s Tailor" sounds like a heavier, more metallic Tool as envisioned by a progressive thrash version of Mastodon and as far as Metal Hammer goes they were spot on when they called this London four-piece "one of the most imaginative and formidable" prog bands around! The group's line-up includes vocalist Adam Grant, guitarist Save Addario, bassist/vocalist Mike Enort and drummer Paul Igoe and while I've never claimed to be the world's biggest prog metal bands there is something about Deadly Circus Fire that makes my hair stand up on end! 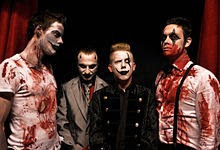 And in no way, shape or form am I talking about the band's early days when they use to get all dressed up in zombie make-up! That's just silly! After all you don't need such strange stage theatrics when your music is this menacing! Or this HEAVY! !